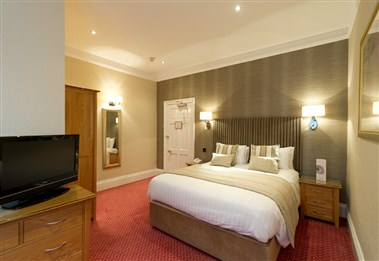 The Royal and Fortescue Hotel couldn’t be a better base for your holiday in North Devon. Close to the coast and within easy distance of places to explore, like Clovelly, Lynmouth, Exmoor or Saunton and Woolacombe, the hotel is just a few steps away from historic Barnstaple’s bustling high street and maze of fascinating side streets. So whether you head off to the beach, take your time exploring or shop till you drop you’ll always find a warm Westcountry welcome awaits you at your home from home in North Devon. 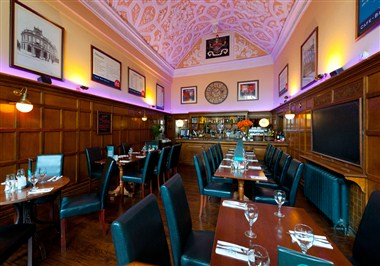 At the Royal & Fortescue Hotel we have two beautifully appointed, well equipped function rooms suitable for a variety of private hire needs. 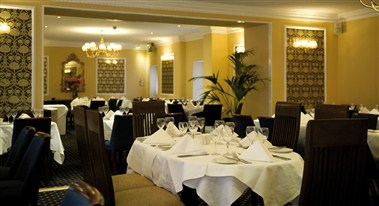 For larger wedding receptions, parties, conferences and seminars, the main restaurant is licensed for up to 120 people. 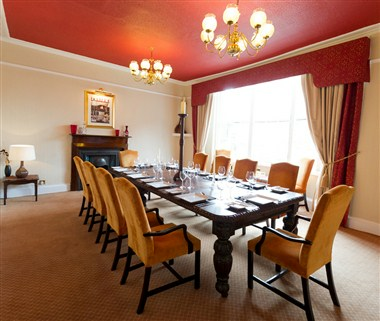 And for smaller celebrations, meetings and interviews, the Percival Suite combines the luxury of a Brend Hotel with the intimacy of a private room.